We recently learned that good chunk of Fugazi would be reuniting as the Messthetics. And while their self-titled debut album isn't out until later this month, you can check out another new track from the trio. The song is called "Quantum Path," and you can dig into down below. 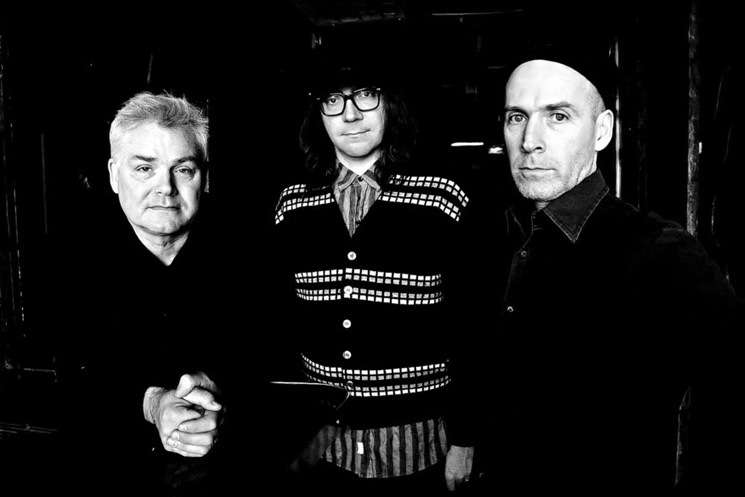 As previously reported, the Messthetics are made up of Fugazi's rhythm section Joe Lally and Brendan Canty, in addition to jazz guitarist Anthony Pirog. The Messthetics will arrive on March 23 through Dischord.